Test launch of an Electron vehicle. RICHMOND, VA (WWBT) - Rocket Lab’s first U.S. launch facility will be in Virginia. Wallops Flight Facility will be home to the site, which will support monthly orbital launches for both government and commercial use, a NASA press release said. 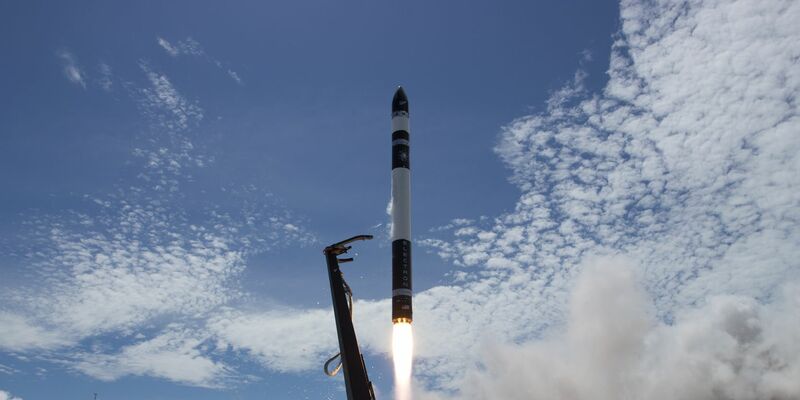 Rocket Lab currently operates a facility in New Zealand. Construction on the new launch site will begin immediately with the first launch targeted for summer of 2019. Additionally, an assembly facility will be installed at Wallops to accommodate multiple Electron vehicles, a 57-foot tall rocket that can carry a 500-pound payload. Rocket Lab conducts launches at Cape Canaveral, FL, and Pacific Spaceport Complex in Alaska, but the site at Wallops will be the first American launch pad dedicated to Rocket Lab’s use.